We offer sophisticated investment banking advice to companies participating in transactions. Our commitment to quality and independence, along with the breadth and depth of our experience, uniquely position us as a fairness opinion advisor. Wagram Corporate Finance has also developed a proprietary financial model, EquityMetrix®, dedicated to private equity transactions for the valuation of management packages or pricing of private capital instruments and securities. Wagram Corporate Finance has realized more than 70 independent valuations. 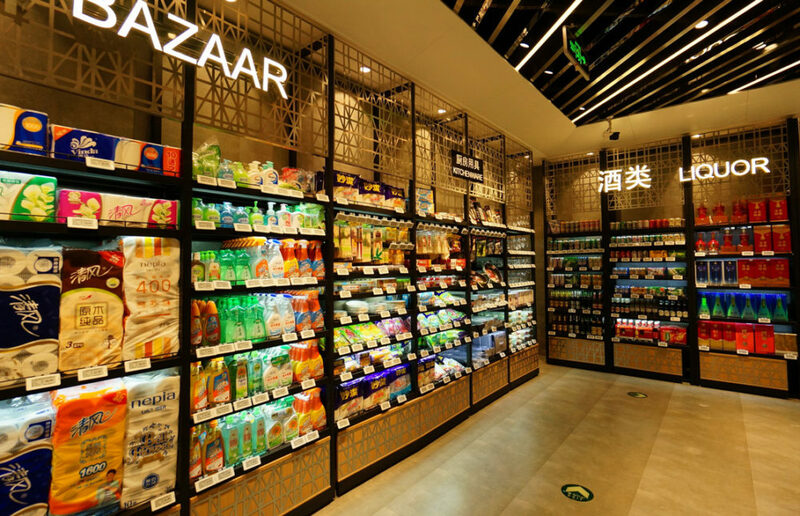 HMY is one of the leading supplies and store layout and provides turnkey solutions to any type of customer in the world and for any kind of store size and format. The Company designs, manufactures and installs store furniture and provides store-fitting services in more than 70 countries through 17 manufacturing and logistics platforms. HMY was previously controlled by Sagard Private Equity, a French PE Sponsor since 2002. LBO France is a leading French Private Equity/Financial Sponsor with Assets Under Management of circa €2bn and dedicated to the Mid/Large Market LBO segment. Wagram acted for LBO France for this acquisition of HMY. Wagram acted on behalf of LBO France.  Wagram Corporate Finance executed a fairness opinion for the valuation of CBP an LBO investment done by JC Flowers & Co.
On an exclusive B2B basis, CBP provides comprehensive and customized solutions to meet any need for personal insurance. Over 25 years CBP has been an expert in loan protection insurance and pension products: 1 out of every 4 protection insurances is processed by CBP in France. Wagram Corporate Finance has long time expertise in delivering fairness opinions in relationship to change of shareholdings / M&A transactions. Wagram was advisor to the Management of CBP & its new shareholder JC Fowers & Co.
Exxelia Group designs and manufactures innovative electronic and electromechanical solutions that offer high levels of performance and reliability. For over 50 years, Exxelia Group has been focusing its business on the design and manufacture of innovative high-tech solutions: capacitors, filters, precision mechanics, position sensor, slip rings, and magnetic wound components. Wagram Corporate Finance developed extensive expertise in the independent valuation of diversified incentive instruments and option pricing for both managers of companies and shareholders thanks to its EquityMetrix® software. Wagram Corporate Finance has realized more than 70 independent valuations. Wagram was advisor to the Management of Exxelia & its new shareholders IK Investment Partners.